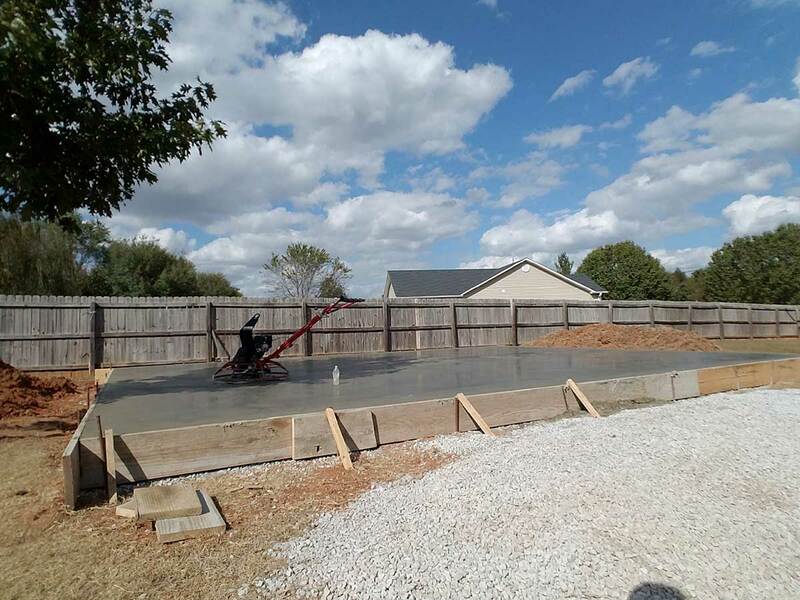 Fresh Concrete - Decorative Concrete, Inc. Looking for a completely new outdoor space? Maybe a new patio or to extend an existing one? Decorative Concrete is your source for getting that project complete from concrete pouring through a beautiful finish. From designing, to form builds to pouring, troweling and finishing, you can count on us to get you an outdoor space you’ll be proud of. 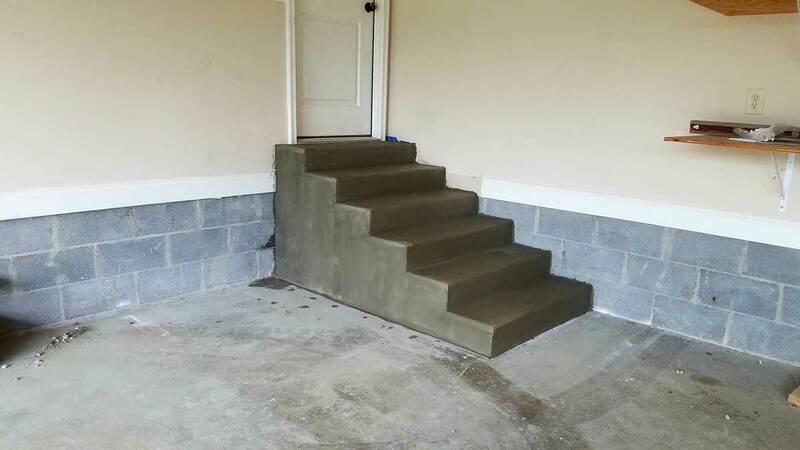 You can have the fresh concrete stamped, dyed, stained, or coated. And with so many texture and color combinations available you have options galore! 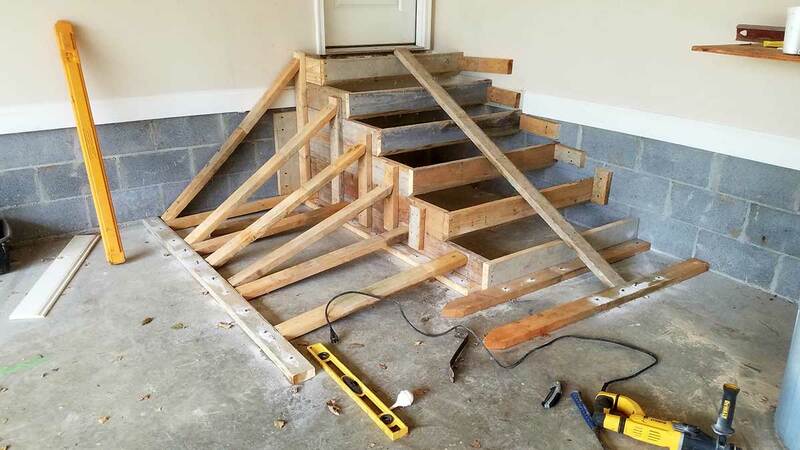 So don’t worry about having to hire several different contractors. 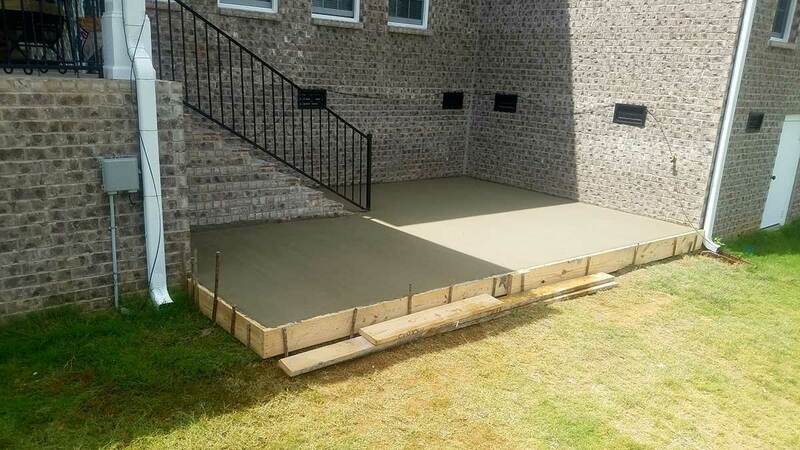 Contact Decorative Concrete today and we’ll take care of the entire process. 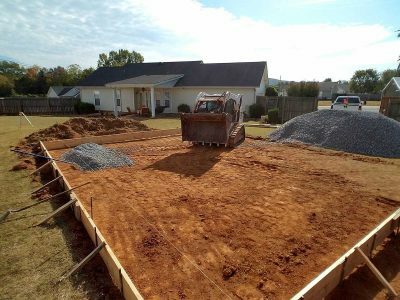 That’s one of our most frequently asked questions, so let’s take a look at the factors which impact the cost of a concrete project. No big surprise that the cost of the concrete itself makes up a big portion of the overall all project price. Concrete does fluctuate frequently based on the supply and demand as well as the cost of ingredients. 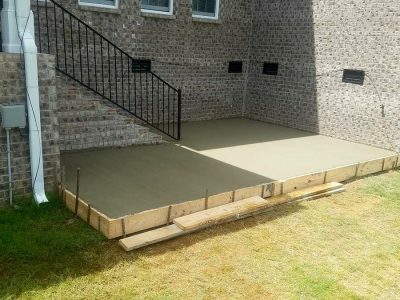 Contact us today to see how concrete is looking now. Experience matters. We are often called in to fix the issues left behind by someone who gave a lower price on a concrete job. Those fly-by-night installers can’t be found when the cracks start appearing. Decorative Concrete’s crews are trained, experienced, and well-supplied with the right tools and equipment. 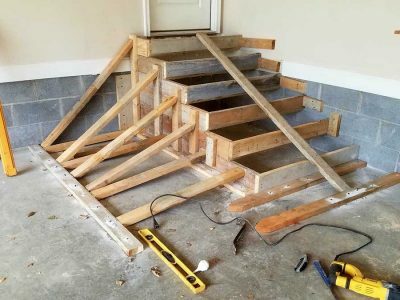 Certain projects might need prep work before the concrete can be installed. Sometimes that means moving dirt or addressing a low water table. 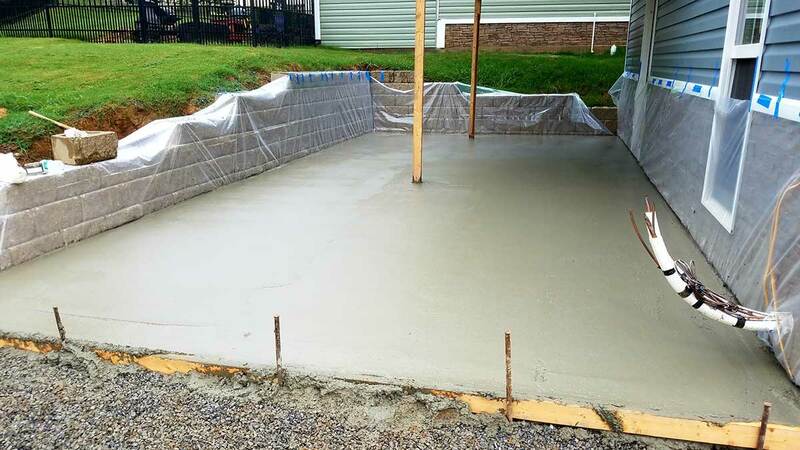 We want to make sure any existing conditions which might impact the concrete’s durability are taken care of from the very beginning. Safe to say a short, straight driveway will cost less than a concrete job which might need special forms or reinforcements. 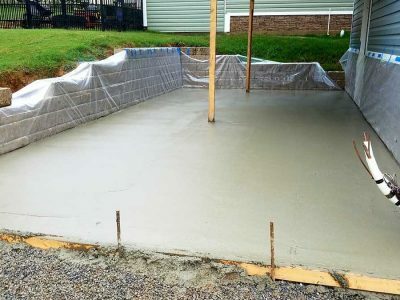 Decorative Concrete starts with the industry standard specifications, then evaluates the project to see if additional measures are needed, such as a specific concrete formula, more rebar, etc. 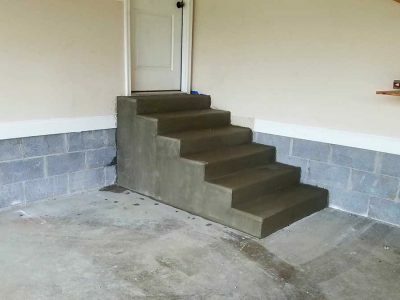 There are so many options for how your concrete can look! From a simple broom finish which is applied as the concrete dries, to beautiful stamped and staining, Decorative Concrete has the experience and materials to get your project the look you’ve been wanting.These finishes can also help to extend the life of your concrete, provide slip-resistance and cool touch to bare feet among many benefits! So how much does concrete cost? Give us a call at 256-883-1394 for your free estimate!